Online businesses are getting noticed more and more every day. That is mostly because all business owners understand the importance of an active online presence in order for them to reach out to a number of customers they may have or might get. The first step that business owners need to take is to create a website that is well designed and which has content that is relevant to what they are offering. Without the right search engine optimization (SEO), the website will probably not show in the top results when people search for keywords. You might ask yourself how can hiring a SEO expert help with your website? The answer is pretty easy. Firstly, SEO involves different tools and strategies that an ordinary person may not know about, no matter how much they are present on the internet. Someone might not be able to use and do SEO techniques in the correct way and this is the time that you will need help from an expert. SEO experts have knowledge based on proven techniques that need to be included for the best results. As the world today, the SEO industry is dynamic and formulas and ranking criteria keep changing almost daily. The algorithms of leading search engines change and with that your SEO methods need to change as well. A trained SEO consultant will be well aware of the constant changes happening in the SEO world. It will save you time – trying to do your own search engine optimization will probably be time-consuming. Especially if you do not know a lot about marketing or SEO. The majority of SEO experts know that it is not a „one and done“ strategy, it takes time to do it right. 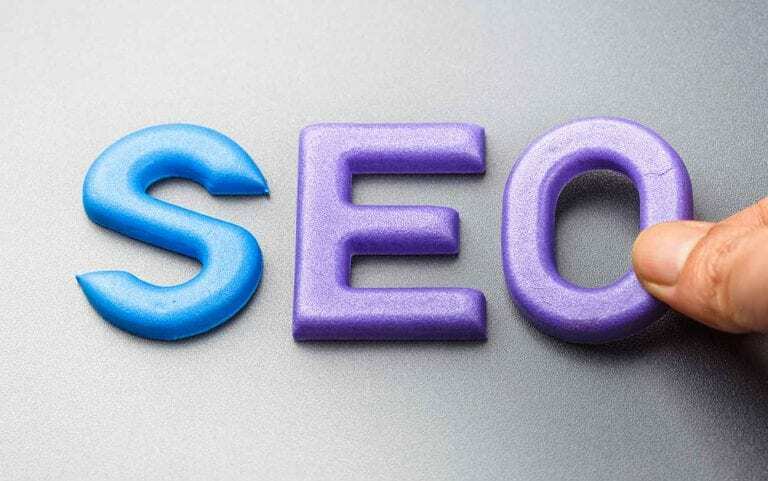 An effective SEO plan is something that needs to be done carefully, over a period of time. Most companies simply do not have enough time to work on the program on regular basis and in order to improve your website traffic, it needs just that. 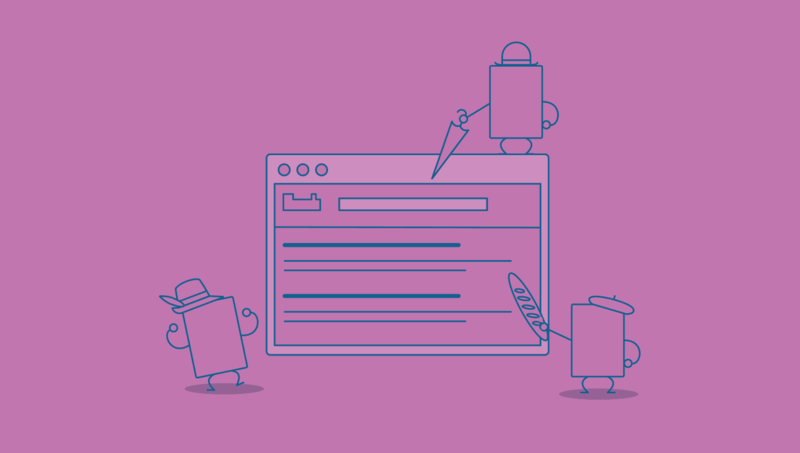 It will give you more knowledge – an expert can use many strategies for coding and optimize your website’s structure. After you hire an expert, they will analyze the performance of your website and perform keyword research in order to find out what words and phrases your competitors are using. They will also analyze online plans of your competitors to learn what works for them, hence giving you advice on what type of content you could have on your site and together, create strategies that you will need in order to be successful. It will help you avoid costly mistakes – a little error that you could make on your own could cause large problems for you when it comes to how search engines view your website. Some mistake might include using your primary keyword too often or giving the images on your website the wrong name. SEO mistakes like these can get your website to be penalized or even excluded by Google. These consequences could lead to a decrease in your website traffic, as well as to a lower number of sales. It will help with your website traffic – your website might be user-friendly and beautifully designed, but the traffic is almost non-existent. Often, with just a few changes, your page ranking can improve overnight. Perhaps your website is ranked on the first two pages of Google, but visitors stay for a few seconds and quickly go on to another webpage without contacting or buying anything from you. A thorough SEO inspection done by an expert will reveal the black holes in your current SEO website plan and they will correct all the technical problems. There are many ways to search for SEO experts and before choosing one, it is important to ask about their previous work. Make sure that you read all the information on their website and read any reviews that they might have. By getting an expert on SEO will help you see great results, save time and money, and help you stay focused on the primary business.